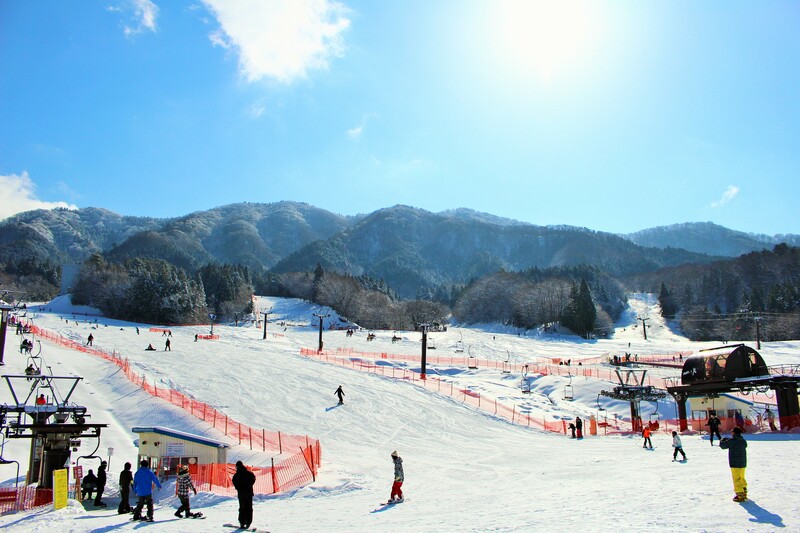 Japan has over 500 snow resorts from small to large throughout the nation. 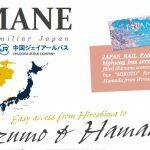 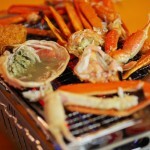 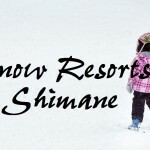 Of course, some are in Shimane too, located along its southern border with Hiroshima prefecture. 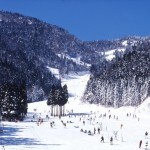 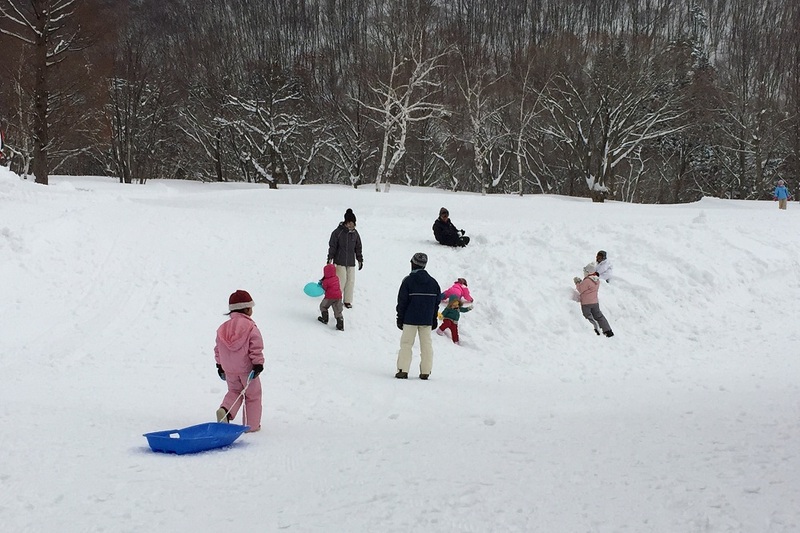 Compared to other Japan’s well-known snow resorts, i.e. 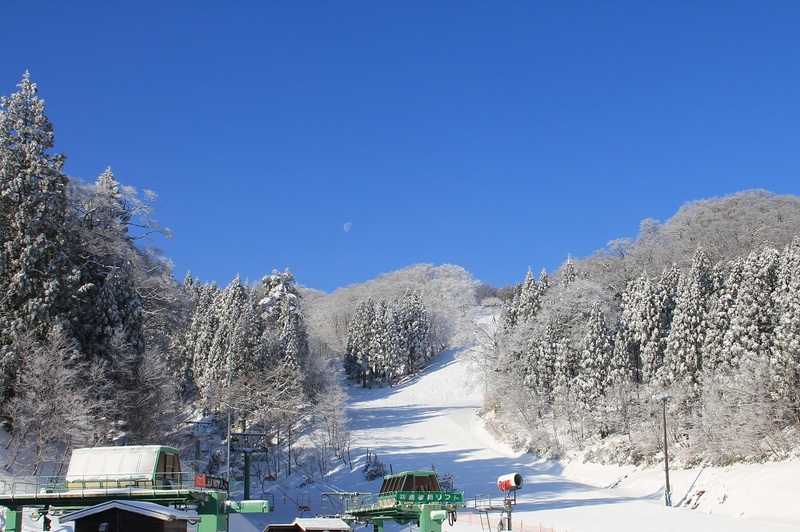 Niseko in Hokkaido, Hakuba in Nagano, Yuzawa in Niigata, they are smaller and have a less number of courses. 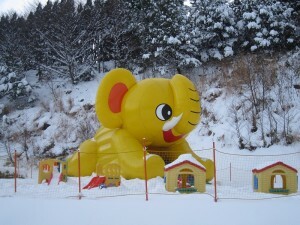 Though, they are less packed, usually no need to que up for lift, and furthermore, family-friendly! 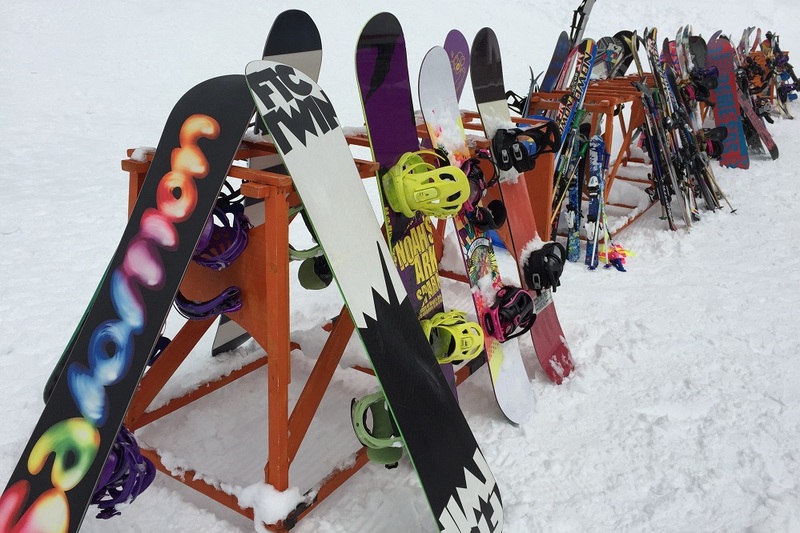 All equipment and clothing can be rented, so head there to have fun in the winter. 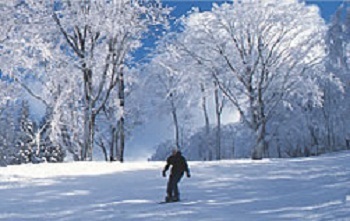 *Most resorts are open from December to March, but please check their schedules on their websites. 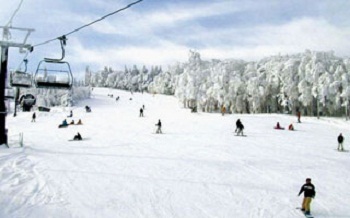 Ski Resorts are subject to close due to sudden changes in weather conditions.